Getting your firearms licence and first firearm is an exciting experience, hitting all the shops trying different calibres and makes to find the best shoulder fit to suit your needs can be so overwhelming that the essential firearm ownership items can be forgotten..
poor storage, and if a police inspection identifies a failure to meet these requirements it is a serious offence with a fine of $2200 or 12 months imprisonment, or both. 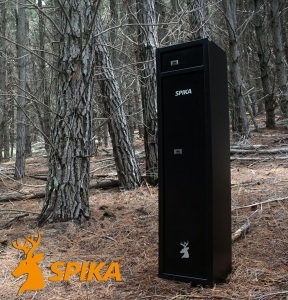 A scary thought when you have just forked out your hard earned cash on your new pride and joy! 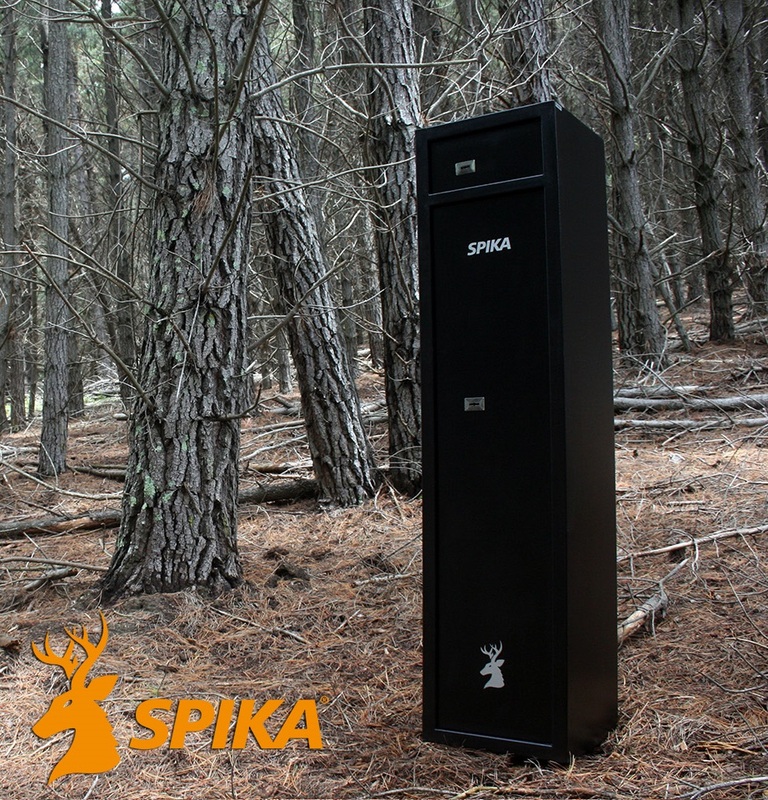 At Aussie Feral Game Hunters we don’t take this risk and always ensure that our storage meets, and exceeds the requirements by having a quality Spika gun safe installed. 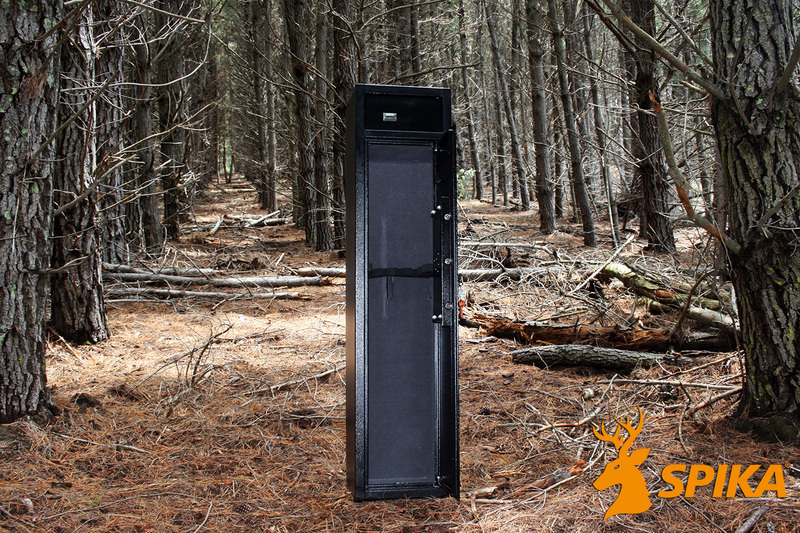 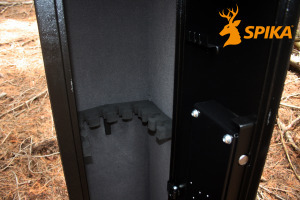 Today we are looking at one of the most popular gun safes on the market, the “S2” A+B class which houses 8 long arms when packed with bolts out in the high density foam dividers and boasts a very generous 360mm x 360mm x 200 ammunition storage compartment to keep your rifle, bolt and ammunition separate complying with state law. 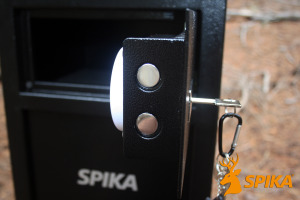 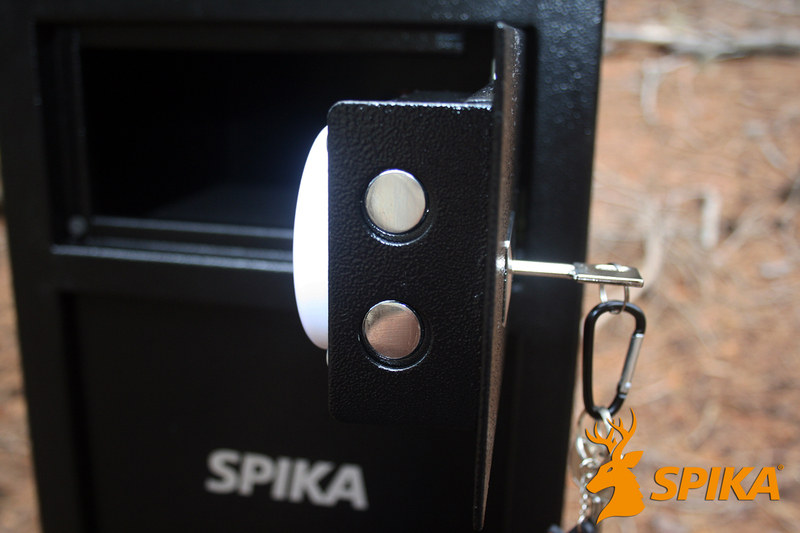 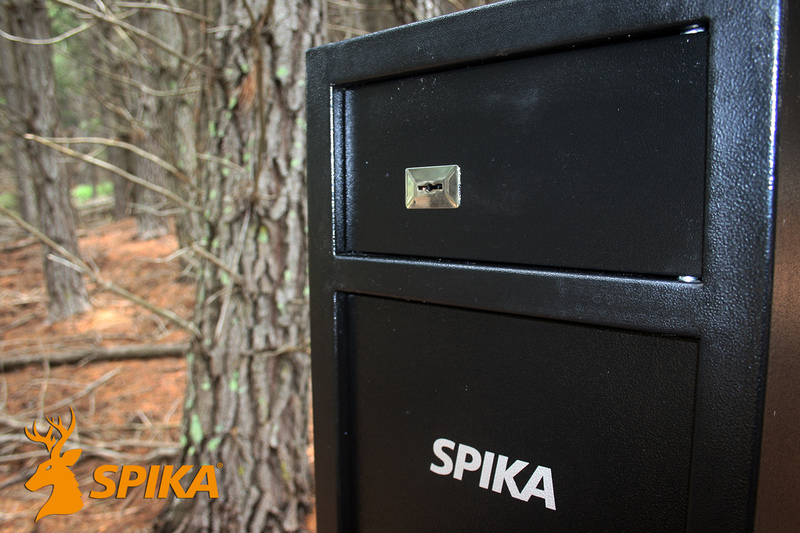 Another excellent feature of the “S2” and also features on the entire range is the fully lined interior which resists moisture, reduces storage damage and with the LED sensor light accessory adds a touch of class every time you open your Spika safe. When the S2 safe arrives its ready to go with all the extras like anchor bolts to ensure the ease of installation the minute you get home! 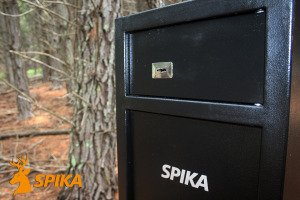 For security the S2 features a 3 pin hidden hinge 6mm front door and 2 pin 6mm hatch door to prevent easy access and smooth operation when opening and closing. 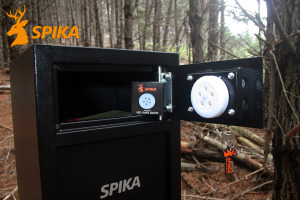 Heat Resistance: N/A this model.